Your own yawning design is as special as the design of Ypnos Gold! It doesn’t matter who you are, where you are, with who you are, what you are doing and what time it is. There are no rules nor instructions about yawning…it is simply connected to the pleasure you get from a good and relaxing sleep. So, yawn all the way…because when the time comes…it’s Ypnos Gold Time! 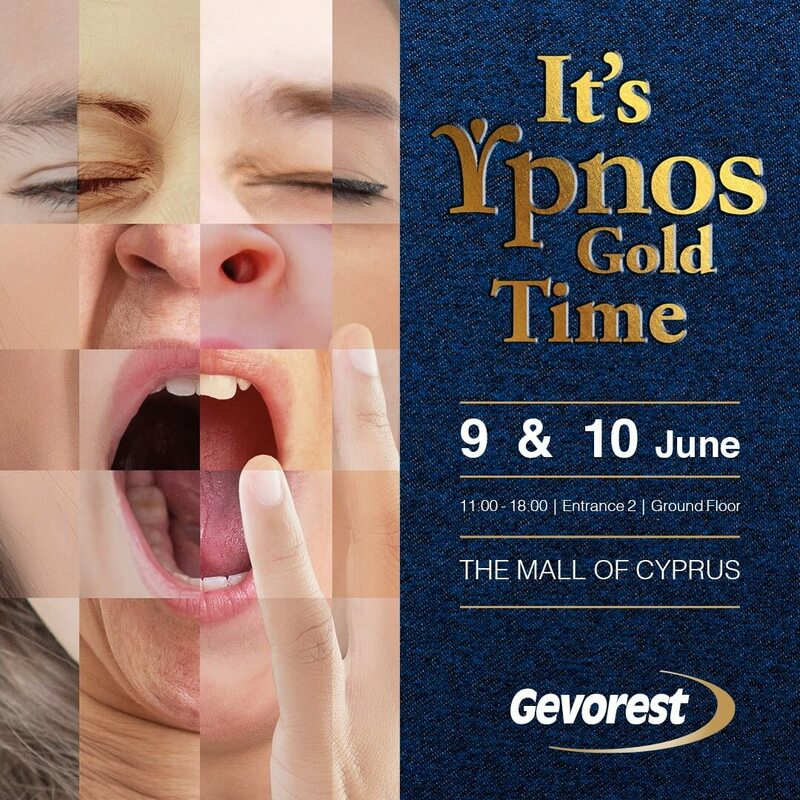 To find to more about Ypnos Gold, come to The Mall of Cyprus, this weekend, 9 and 10 June, between 11.00-18.00.